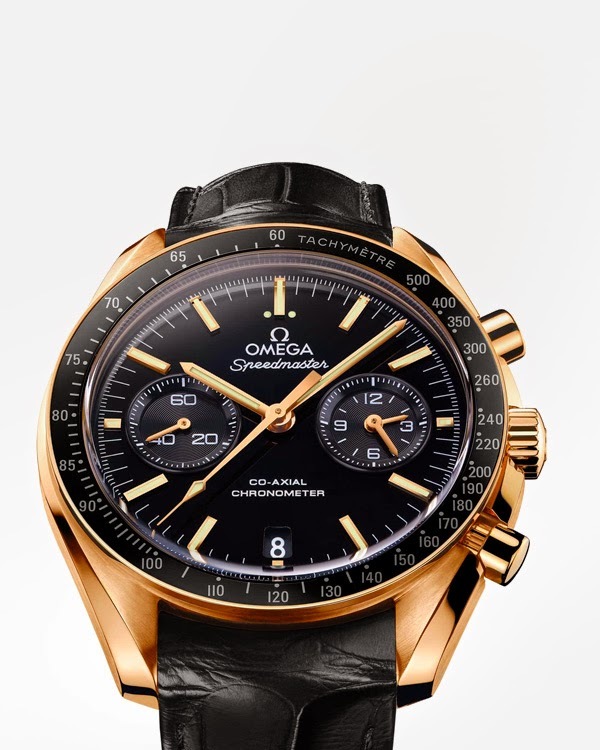 TimeZone : Omega » Info about the Moonwatch with Cal. 9300, please? May I please have the forum's help with a few details about the Moonwatch with Cal. 9300 in steel? 1. Does the crown screw shut to the case? 2. Does the movement "hack"? 3. Does date-setting work similarly to Calibre 8500, meaning a "slow-set" date with a jumping hour-hand while the watch continues to run?